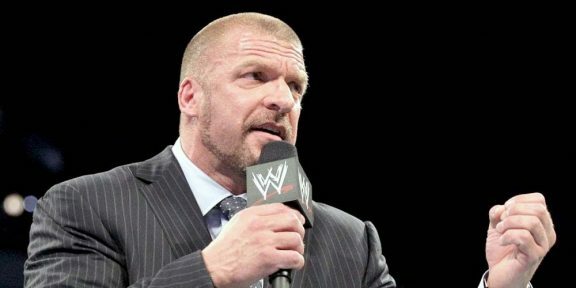 Triple H is being inducted in the Boys & Girls Clubs of America Alumni Hall of Fame today in Dallas, Texas. The Hall of Fame honors distinguished people who got their start at their local Boys & Girls Club. The former WWE champion enters the Hall of Fame alongside six other inductees: WNBA star Skylar Diggins, MLBPA Executive Director Tony Clark, Dallas Cowboys tight end Jason Witten, actor Anthony Anderson, Dr. Dante Lauretta and Dr. Philip Schein. WWE Chairman and CEO Vince McMahon entered the Boys & Girls Clubs of America Alumni Hall of Fame in 2015. WWE shares a history with this organization and over the past two years, the Superstars for Hope campaign benefitted the Boys & Girls Clubs of America. WWE and the organization have a multi-year partnership to support bullying prevention efforts and help create a safe environment for today’s youth.